SNAFU! 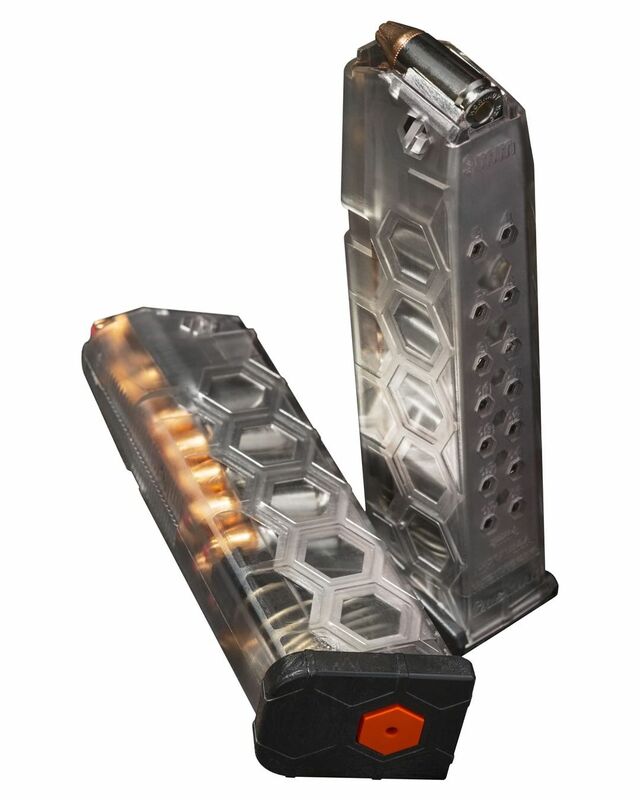 : Hex Mag's new Glock 17 compatible magazine...yea or nay? Hex Mag's new Glock 17 compatible magazine...yea or nay? Don't know about this one. Never knew there was a need but actual utility is a thing of the past in the gun community and style over substance is the new standard. But I'm ahead of myself. Haven't even touched one, don't know if they're smooth as silk or rough as a brillo pad.